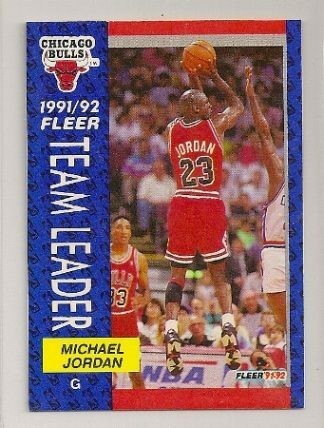 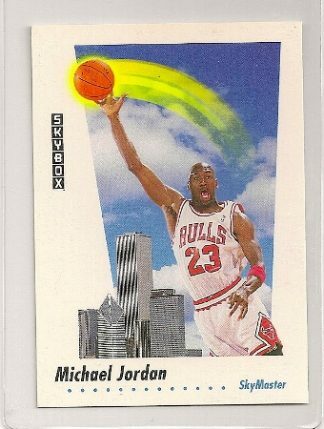 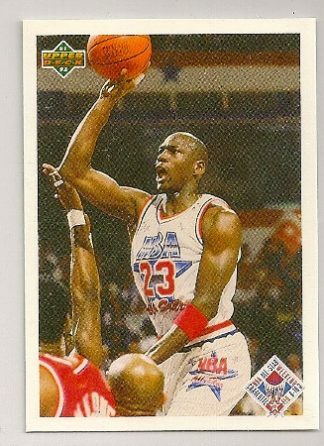 Michael Jordan 1991-92 Skybox Skymaster Basketball Card #583. 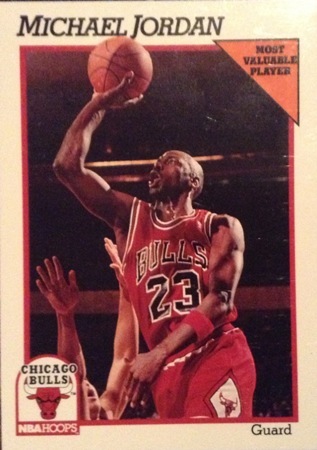 Skybox produced this set in 1991. 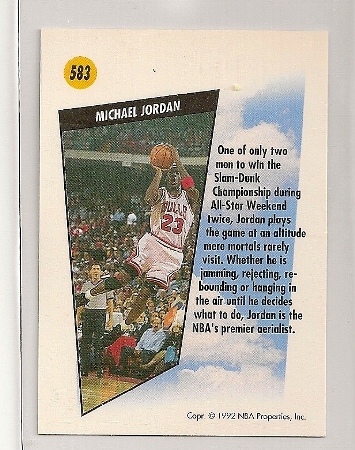 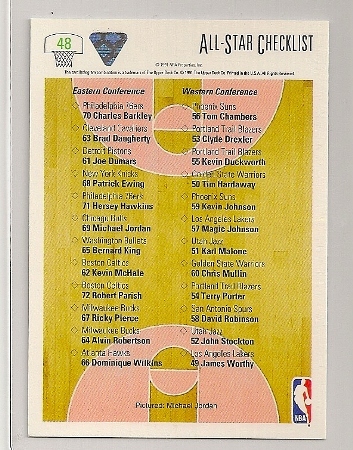 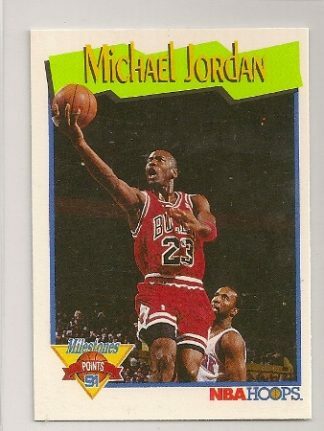 Here is the Michael Jordan “Skymaster” Card. It is #583 of the set. 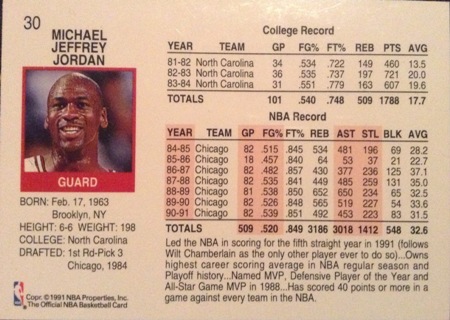 This set consisted of 659 cards. 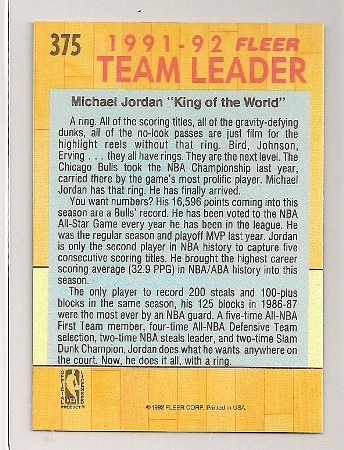 To see the complete checklist, click here.